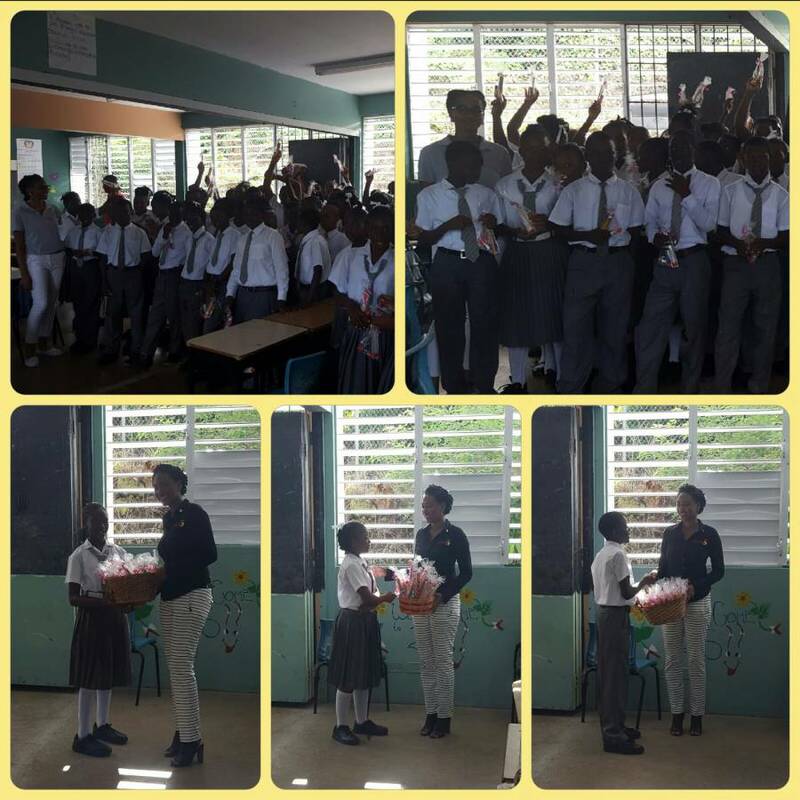 The Rotaract Club of Grenada Makes Back To School Donation To 3 Schools — Over 50 students received school stationery items. 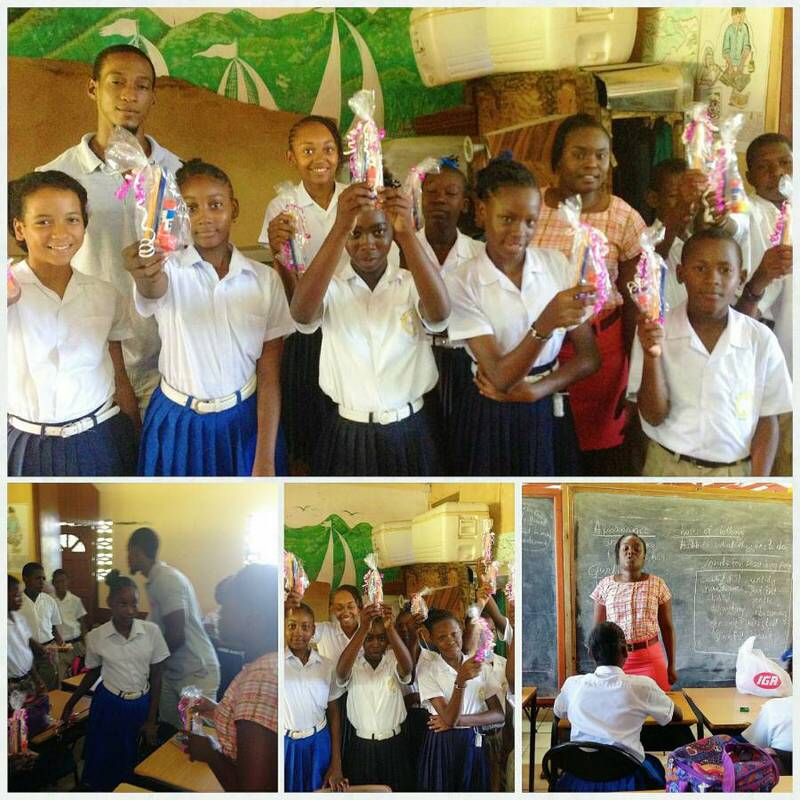 Representatives from the Rotaract Club of Grenada visited 3 schools, where donations of back to school supplies were made to the students. 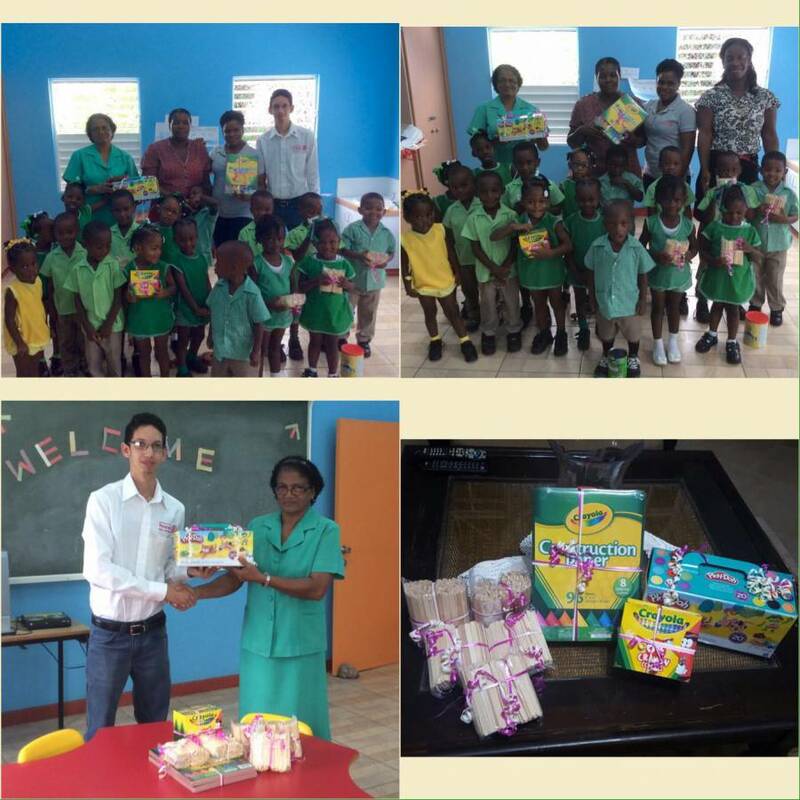 The Boca Secondary School – Form 1 students; the Mt Moritz Anglican School – Grade 6 students; and the Grand Roy Pre-Primary School students, all received school supplies of pens, pencils, erasers, sharpeners, and other necessary items to assist with their daily functioning. Schools receiving the donations were selected based on the noticeable need for the items. Whilst the donations were presented to the teachers, the students of the institutions were encouraged to take care of the items, and also to make use of them to complete their school assignments and projects. With the Club’s mandate being to serve the community, this was a befitting exercise as part of the Club’s Outreach Activities.